English-born pop sensation who is known for winning the third season of The X Factor (Australia) and signed to Sony Music Australia. He began songwriting at the at the age of twelve after cultivating an interest in music at an early age. 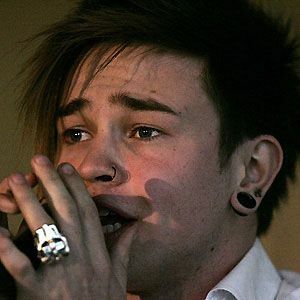 He released two top five albums, Reece Mastin in 2011 and Beautiful Nightmare in 2012. His parents Debbie and Darren raised him and his three sisters. From 2012 until 2015, he dated actress Rhiannon Fish. He performed with Kylie Minogue on The X Factor (Australia).